I am on the lookout for a new fall perfume, so I have been busy sampling scents over the last few weeks. I spoke about the ones I'd been lusting after in my #bbloggers fragrance faves post, and here are my thoughts now that I've tried a few of them. See by Chloe has been raved about by many of the beauty blogging big guns over the last few months, so I was so excited to try it. I found this one slightly disappointing however, finding its cool vanilla notes a little like furniture polish, and just not as pretty and girlie as the scents I'd usually go for. 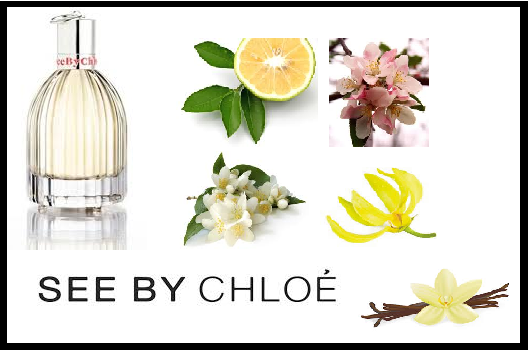 I wonder whether the new twist See by Chloe Eau Fraiche would be more up my street. Would I purchase? No. 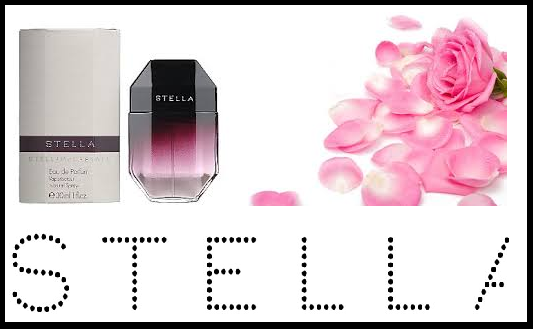 Stella by Stella McCartney is a light veil of rose and amber. It is very wearable, and I feel like I've reached for this scent a lot recently. I find that it has a very light scent throw, and as it is so wearable I think I'd use it way too quickly. It's not an overly individual scent, and I think there are far cheaper dupes on the market, notably Atlas Mountain Rose by The Body Shop. Would I purchase? No, as I'd like to try a cheaper option. 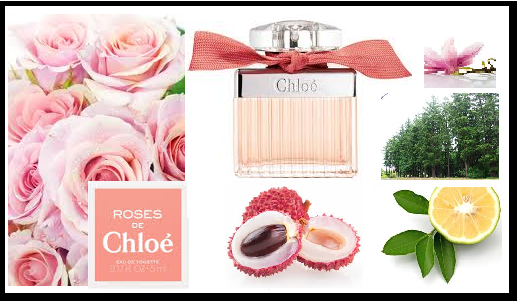 Roses de Chloe is a super pretty, girlie scent, and a much sweeter rose than Stella. I find this one easier to wear than the original Chloe as it is less heady, and I love the sweet, fresh top notes. I'm not completely decided whether I prefer this to the original, as I love its classic vibe, but this is a really gorgeous perfume. Would I purchase? Potentially, yes. 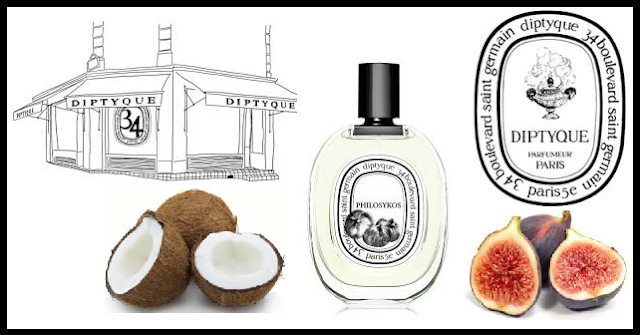 Diptyque Philosykos is the standout scent out of these five. I love its figgy, green notes, which remain super fresh, until they mellow down into soft coconut. This is such a different scent, and I feel like it really suits me. It is ideal for any occasion, as I find it super wearable. Would I purchase? Definitely yes! 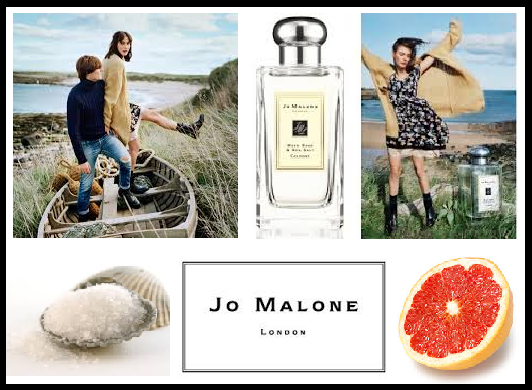 The last scent I am going to mention is Wood Sage and Sea Salt by Jo Malone. I am super intrigued by this scent. It is so similar to D&G Light Blue and all its dupes (Ghost Eclipse, M&S Azure Breeze), but this one somehow is much more interesting. It has a deep, cool tone to it, partially due to the fact it is a unisex scent. I have had a scented card of this, and also sampled it a few times in store, and have really liked it. It could be touted as the A/W Light Blue, but better. Would I purchase? Give it a few more sample sprays and I would seriously consider it. What's on your fragrance wishlist?